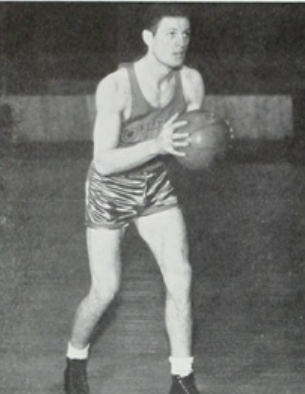 Sam Basich was a a football and basketball star at Ohio State. His pro basketball career last just one game, but he played for three seasons in the National Football League. Samual Busich Born: Nov 11, 1913 Died: Feb 1, 1991 Hometown: Lorain, Oh.